So this was interesting,,,,customer said the back up camera on his 2015 X1 was malfunctioning,,,,is I checked out the operation when backing up,,,,I noticed the back-up screen on the i-drive did not look normal,,,,it didn’t look like your typical back-up screen with the lines when you turn,,,,so I knew sometime was up,,,also the car didn’t have pic sensor when backing up,,,the camera had a built-in sensor for backing up and beeping,,,,,,lol,,,,,I noticed the customer just got the used car,,,,I still checked for fault just on the save side,,,,I then check what options the car had,,,,guess what no back-up camera from the dealer. So I decided to remove the back- up camera,,,,guess what it was made in Taiwan,,,,I don’t know BMW is now out sourcing their parts,,,,,how funny,,,so I tell the new customers I can’t fix the problem,,,,due to this is an aftermarket back-up camera,,,,not factory installed option,,,,here’s the good part,,,,the dealer they bought it from told them that X1 came factory with the back-up camera,,,,yes X1 did have an option for a back-up camera,,,,but the previous owner payed for an aftermarket back-up camera install,,,,the other dealer didn’t notice the different screen and no pic sensor,,,the pic sensor were built into the camera. 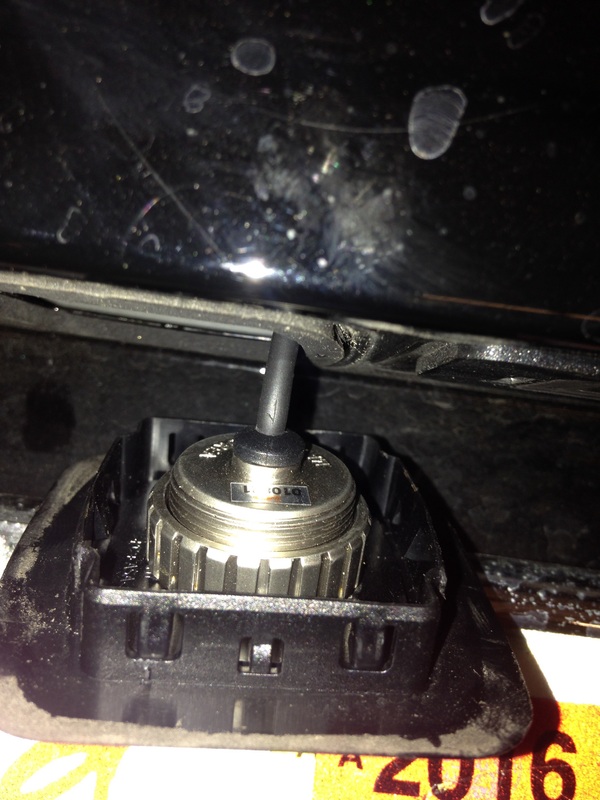 This entry was posted in Uncategorized and tagged aftermarket, back-up, camera, X1. Bookmark the permalink. 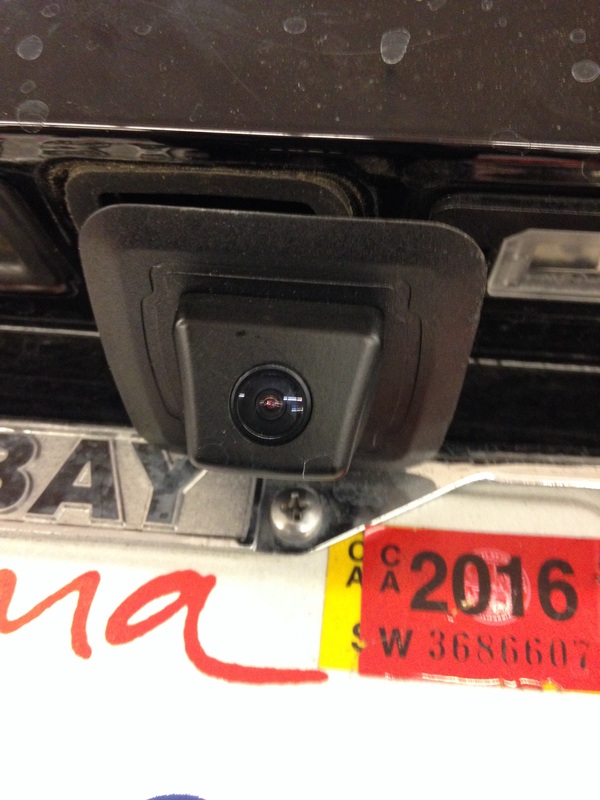 Speaking of the factory camera, wife just got a “Top View Camera malfunction” on I-Drive and a camera icon in the center display. What is going with the electronic on the X5s, always something??? The electronics are junk on this car!!! Any advice for a quick fix for this? I have an appointment with a very good BMW repair shop on Wednesday. They just fixed my CAS after a bad door handle fried the main controllers for all of the doors and rear lift. This car has been nothing but a money pit since I bought it a few years ago. The BMW name is not what it used to be!!! Thanks as always with sharing your tech experience with us all! I’m sorry you are having all these problem.,,,I too would get all disappointed with something if I had a lot of problems with it. Great article. Just out of curiosity I have had the same happen to me and have removed their dodgy camera but now have a hole in that little plastic bit and am wanting to order a replacement part but unsure what that Plastic square but your customer’s camera is in is called? That hole is for a factory camera should be,,,,to be honest I don’t know what goes in it place,,,,,you could just leave the aftermarket camera in place,,,,it’s not going to harm anything.